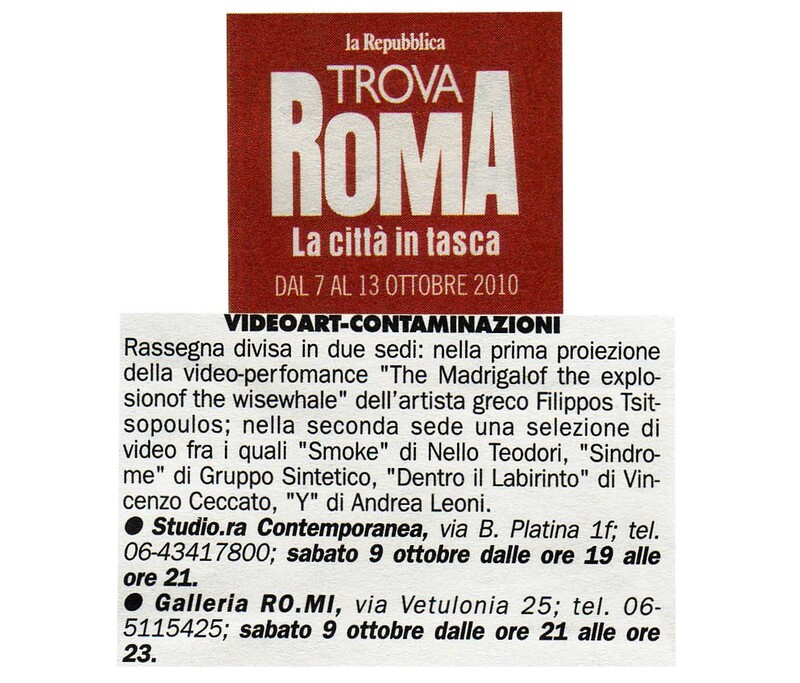 Nella seconda parte della serata, altri video verranno proiettati alla galleria RO.MI. 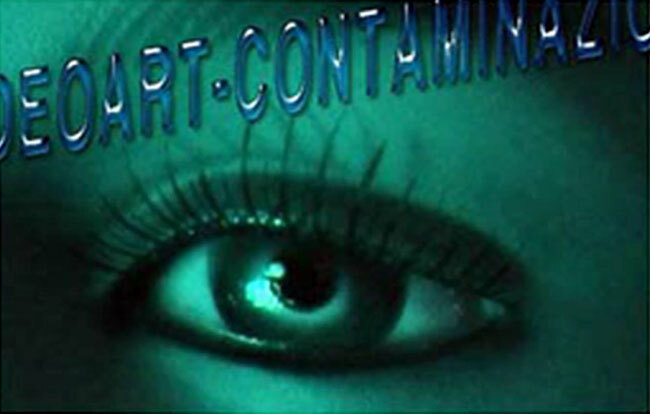 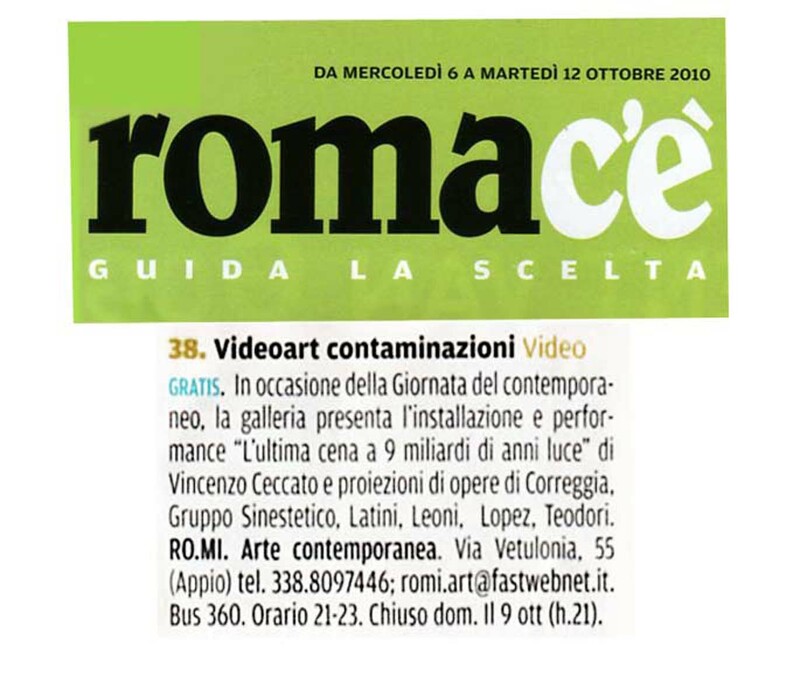 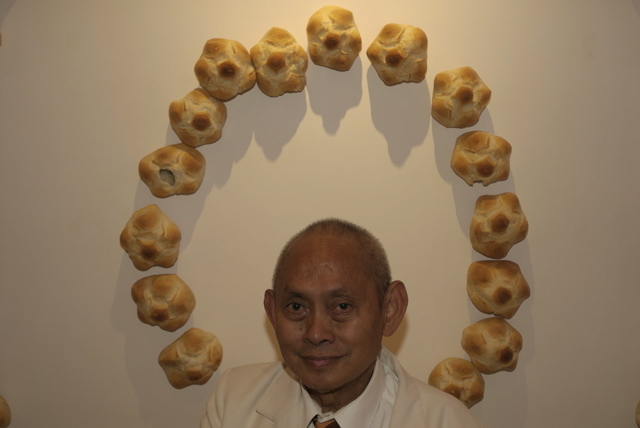 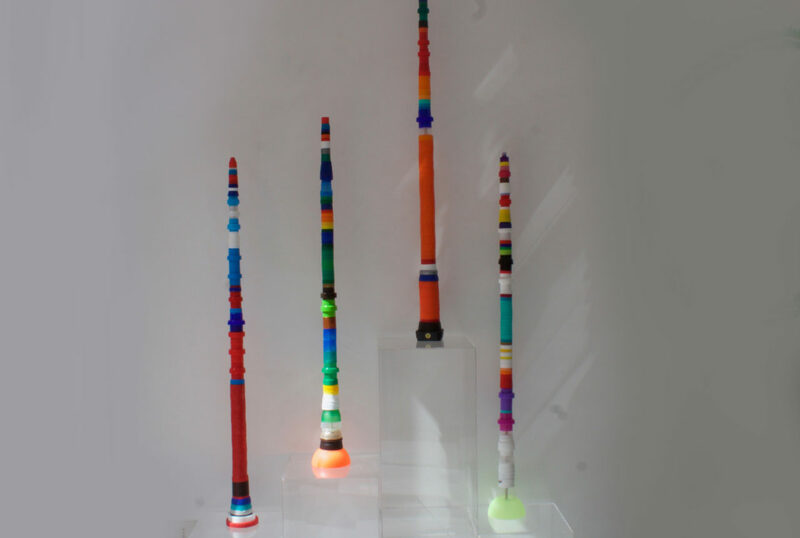 contemporary art, via Vetulonia, 55 – Roma, dalle ore 21 alle ore 23 . 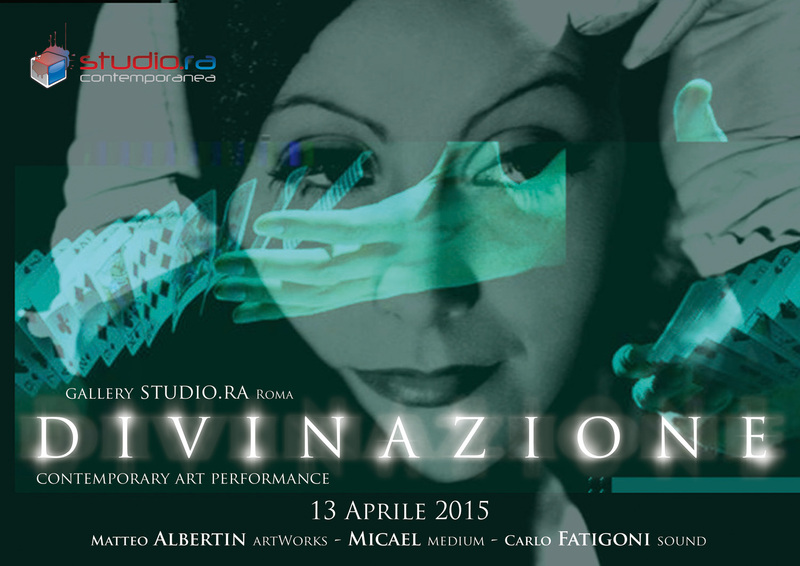 Will take place in Rome in two venues in the area Appio-Latino. 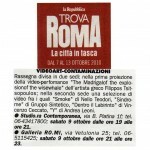 The first part of the exhibition will be at STUDIO.RA by Raffaella Losapio, street Platina, 1 / F – Rome, from 7 to 9 p.m. 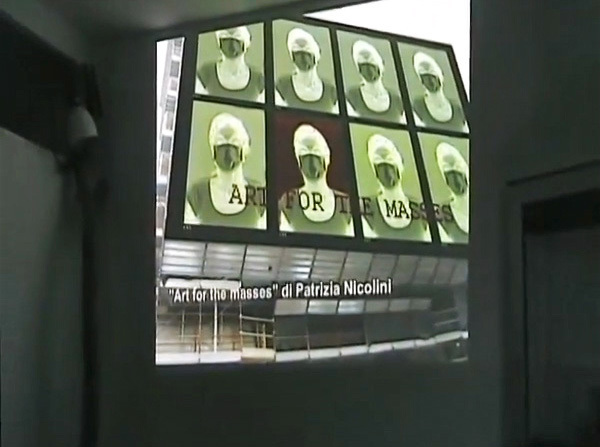 Here is the video-projected performances in Spanish, the greek artist Filippos Tsitsopoulos entitled: “THE MADRIGAL OF THE EXPLOSION OF THE WHALE WISE 2010″ (30’15”). 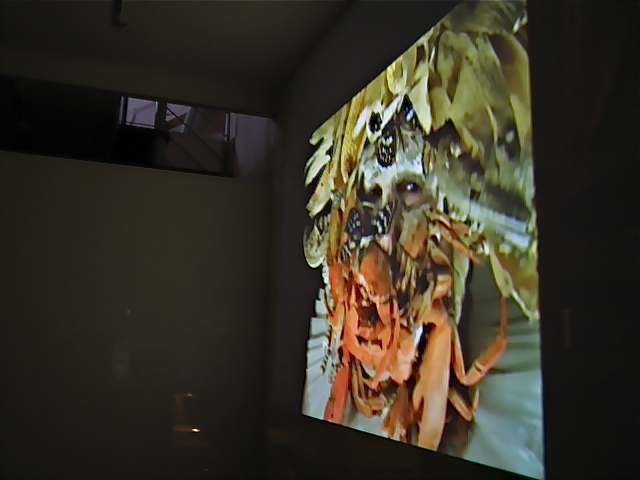 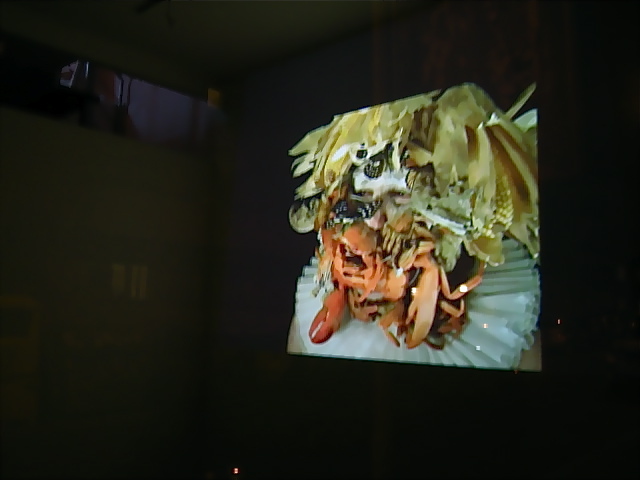 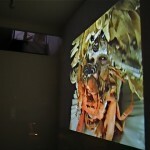 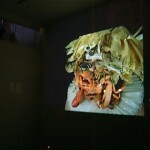 In the second part of the evening, more videos will be shown at the gallery RO.MI. 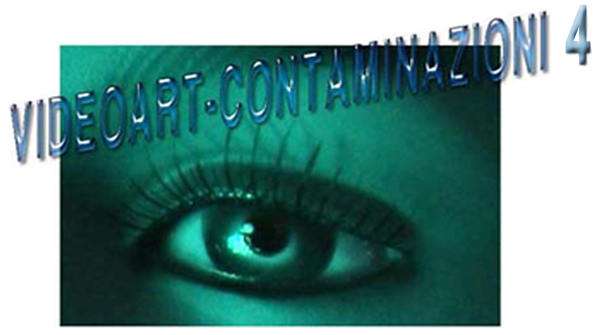 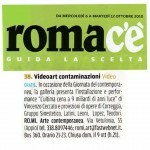 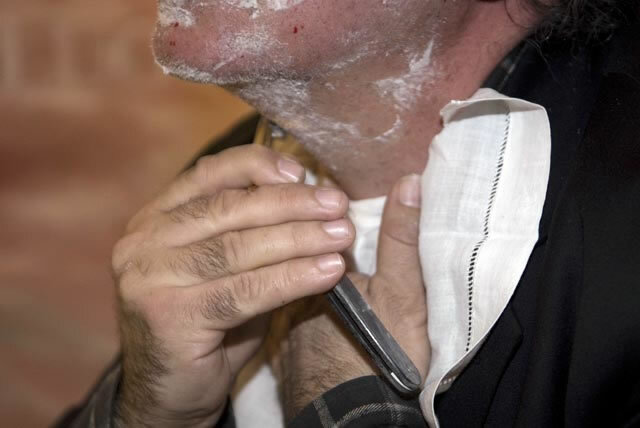 contemporary art, street Vetulonia, 55 – Rome, from 9 to 11 p.m.